I do have the before and after photos of our fireplace area at the new house. 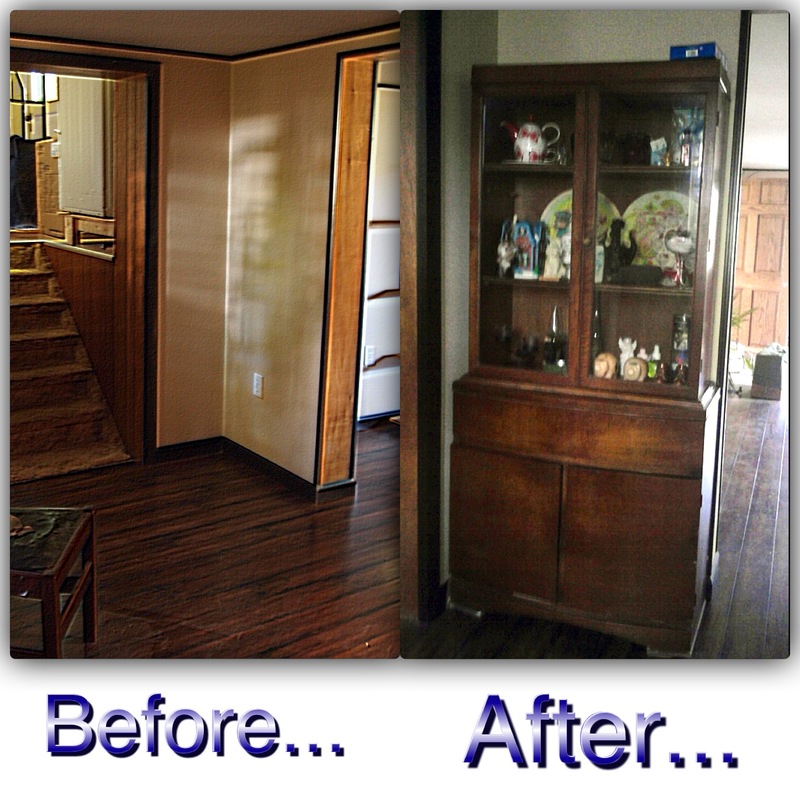 I want to make sure that I compiled all the changes so; we could see how it was before we equipped the house. 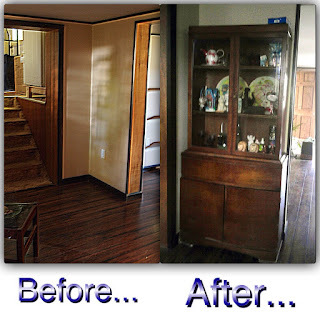 It was not that easy for it takes time and money to make this renovation done. We kept some of the antique furniture with us, of course it was also divided to other members of the clan, we choose what we need because we already have mostly some of the stuff at home and we do not need more furniture, cause it will only crowded the house. I would rather have a spacious place than an area that has plenty of stuff that we don’t use all the time. This area here was the last part of the house that got fixed, since this area isn’t as big as the living/dining room and the kitchen. So there are a little bit of things to get cleaned, nevertheless we are pretty much closer to the finale of this house. Would love to finalized the mortgage and get it over with before the first heavy snow falls. i need to do something in our house too. That's good you had finally had a chance to get things done at your house. We need to do some cleaning as well. We did not use our fireplace hehe since we have heater...Good for you and good job...We also need a lot of repairs in the house. the lesser the better :) me too, i would rather have a spacious home than lots of stuff and it's taking all the rooms. The furniture is that placed in that space near the stairs? You are really right sis,less is more..I also hate crowded areas that's why I am so tempted now of throwing away a lot of stuff.. lol!